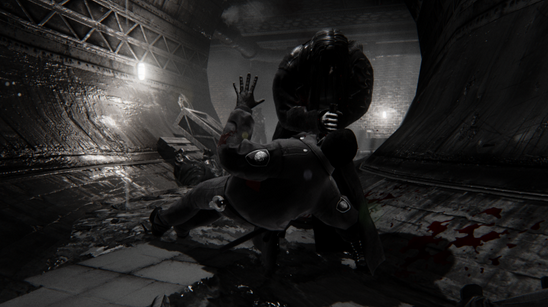 Hatred, the mass murder simulator, has engendered continuing controversy since it was first announced last year on October 16th. Eventually, it caused so much commotion back in mid December that Valve decided to remove the game completely from Steam Greenlight. Despite Valve's decision, Gabe Newell quickly reinstated the game and openly apologized to the developers, Destructive Creations. The game was slapped with an adults only (18+) rating due to the heavy amount of unnecessary violence. Considering that today was the initial release date, I decided to purchase a copy of the isometric shooter only to discover that this game was an enormous disappointment. Let's begin this review by talking about the story. Players take the role of a psychopathic murderer who is wearing a black trench coat, and is out to destroy the world due to unknown reasons. There is no real objective in this game, other than to eliminate all of the nearby police officers and citizens. After playing the game for approximately ten minutes, it became extremely redundant and monotonous. It's nothing more than a simple bloodfest. Destructive Creations claimed that they wanted to bring something new to the table, but did they accomplish their goal? Absolutely not, this game is nothing that we haven't already seen hundreds of times in other violent and controversial video games. 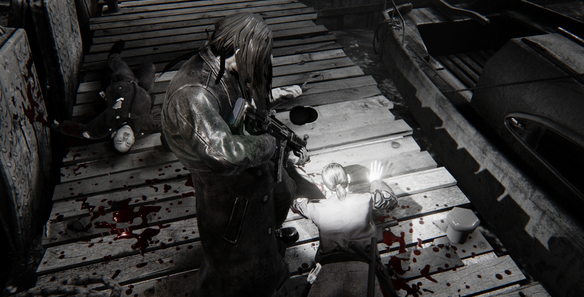 Hatred begins with a simple tutorial, which teaches players the basic mechanics. You are given several traditional weapons such as grenades, pistols, machine guns, molotov cocktails, and a knife to assist you in completely annihilating the surrounding populace. Grenades and other explosives allow you to destroy buildings and cars, which is actually fun. Very few shooter games actually include a destructible terrain. The main antagonist, who remains nameless throughout the entire game, can not obtain health packs to regenerate. He must preform an execution on someone that has already been injured. Preforming these executions result in a cut scene to occur which are generally gruesome and unpleasant to watch. Luckily, you have the option to disable them because they're extremely aggravating to watch. All in all, Hatred was a letdown. Don't get me wrong, there are a few components that I adored such as the simplicity and the gloomy looking graphics. Although those rare features that I did like were easily covered up by the lack of creativity and lack of original ideas. There is only so much blood and gore I can handle before getting bored. I believe that the developers assumed they would not need to implement a decent plot due to the massive amount of positive attention the game was receiving. This game could have been so much better, but it felt rushed. 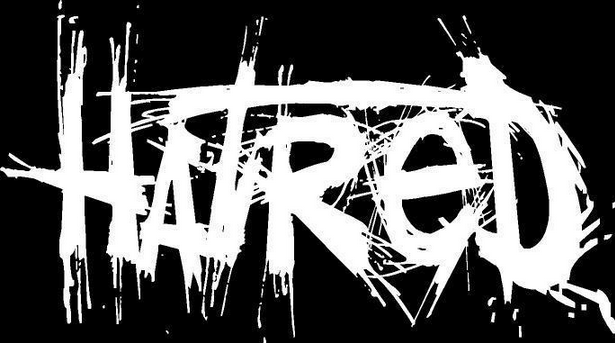 What are your thoughts and opinions on Hatred?